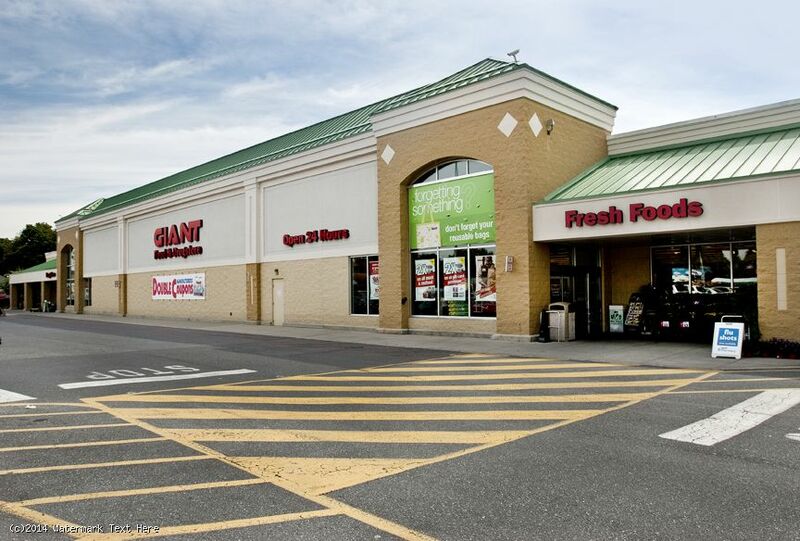 - 102,113-square-foot center situated on Main Street/SR 20 has long been the primary shopping destination for this growing central Pennsylvania market area. 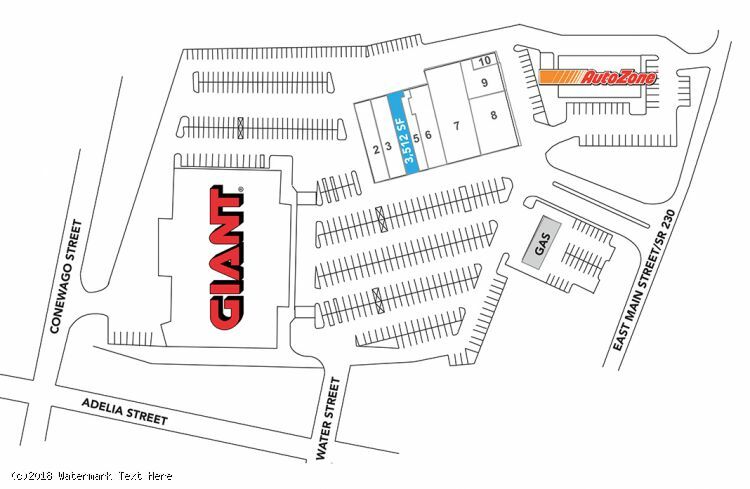 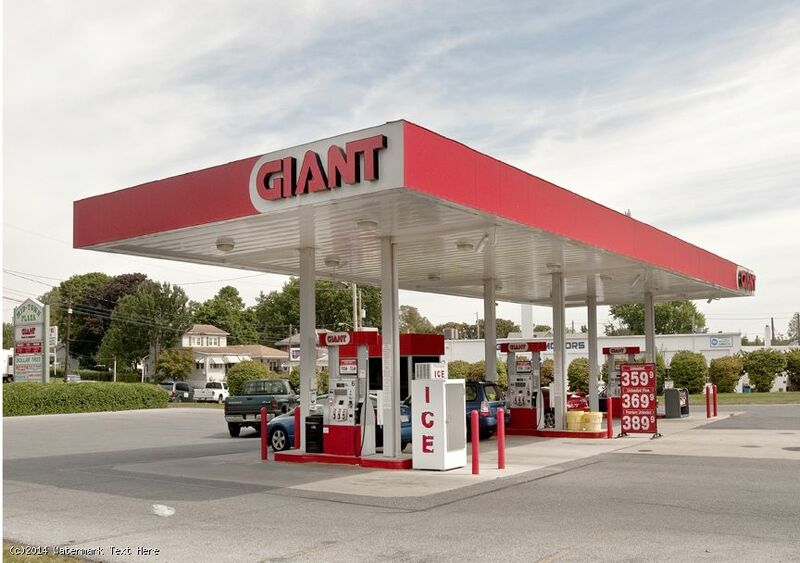 - Anchored by a 59,500 square-foot Giant Food Supermarket. 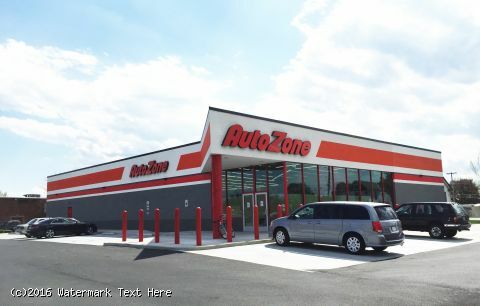 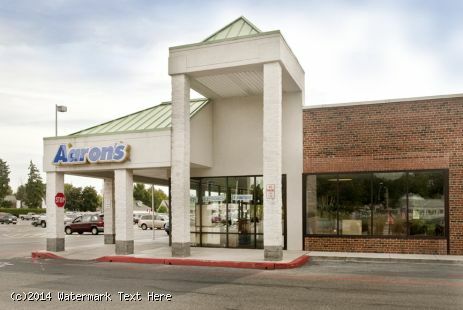 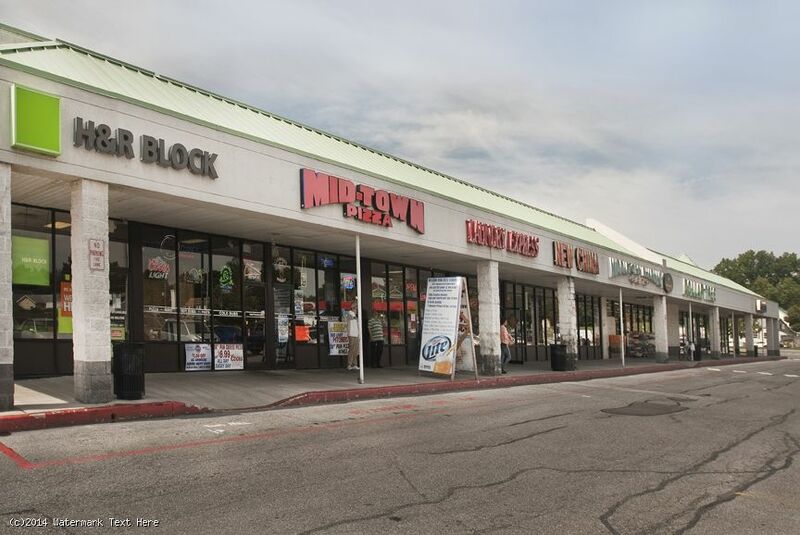 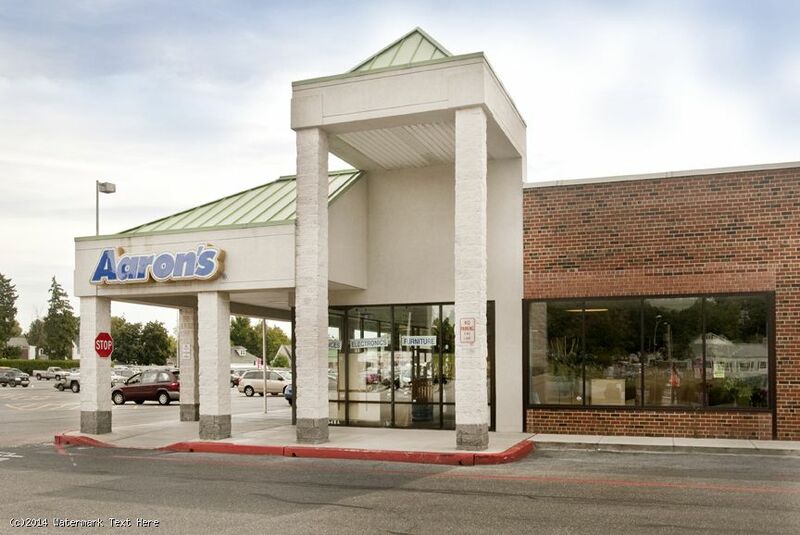 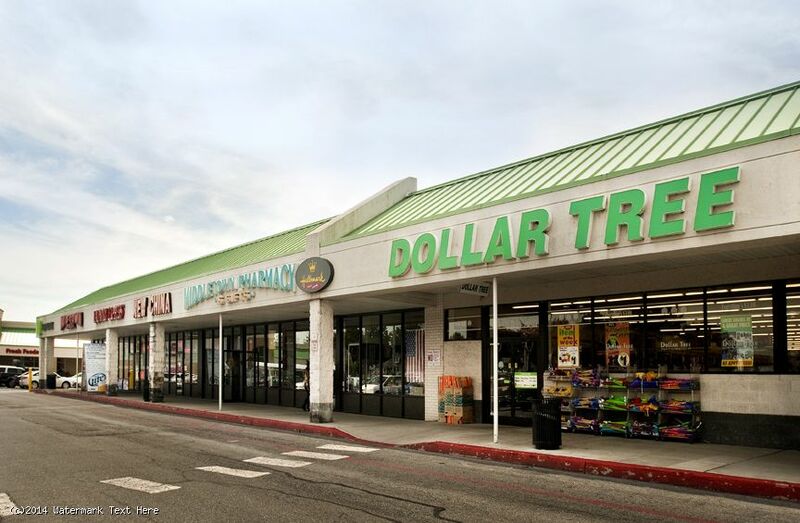 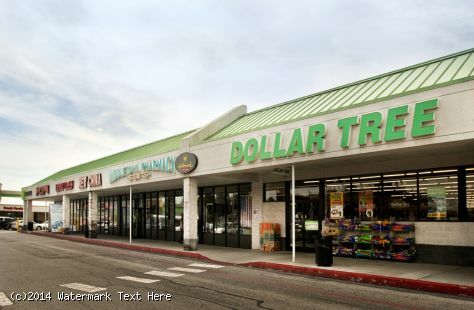 - Other key tenants include Dollar Tree, Aaron’s, AutoZone and H&R Block. 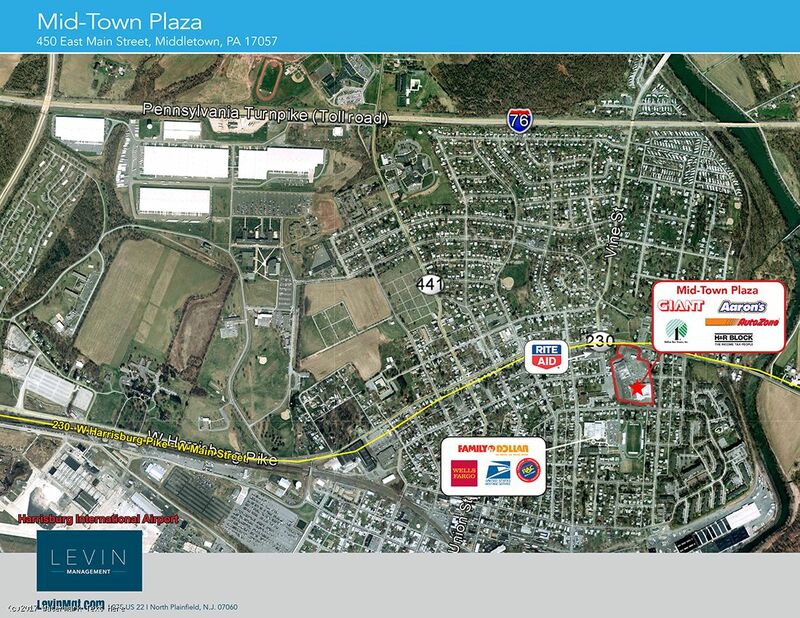 - Located just one mile away from the Penn State University, Harrisburg branch.